Aron David Amar, Yordan Nikolov Pamukov and Klara Evlogieva Mechkova. of the future association they adopted them and thus they originated their little society, promising to do everything within their power to transform the noble aims of their missionary initiative into reality. 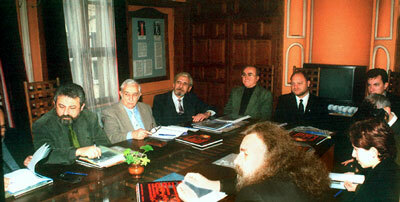 Alexander Buzdrev, Iliya Kozhouharov, Kostadin Gribachev, Nikolaj Arabadzhov, and Peter Stanchev. for a Chairman of the Board of managers. 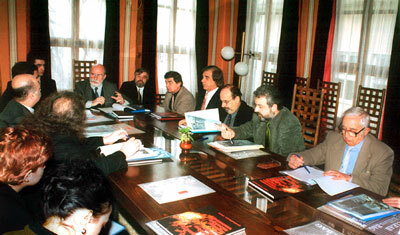 Stoyan Zajkov, Todor Stoev, and Hikmet Mehmedov. of these who for ages tirelessly spin its nets, as well as those who constantly and irresistibly strive to fail into them.